Olympus UK E-System User Group - View Single Post - Cuba 229 - Unintended consequences. Thread: Cuba 229 - Unintended consequences. 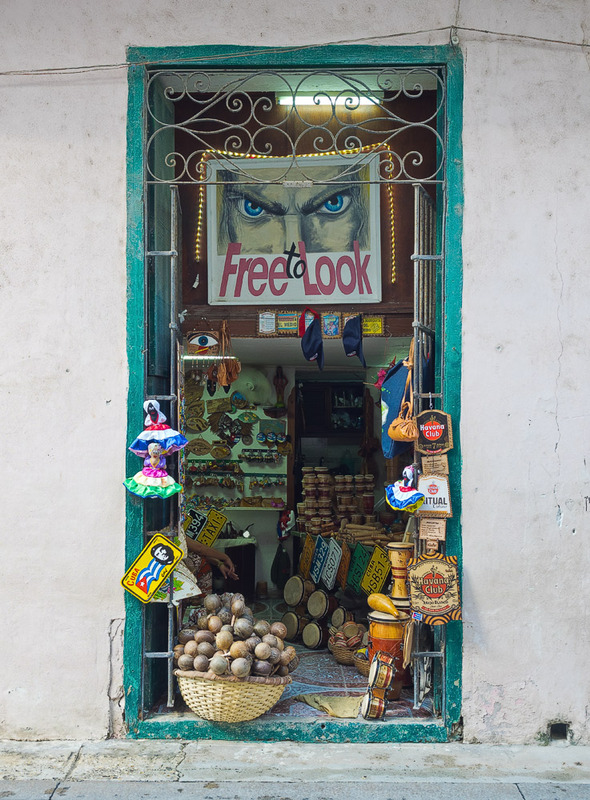 Cuba 229 - Unintended consequences. Scared the hell out of me, no wonder nobody ventured in!